Nantes are reportedly demanding that Cardiff City pay a cut of the £15 million transfer fee for Emiliano Sala over the next 10 days. According to BBC Sport, the Bluebirds agreed to pay off the final amount for Sala in instalments over a three-year period and the French club are hoping to receive the first payment within two weeks. BBC Sport reports that Nantes have threatened legal action if no payment is made, with Cardiff currently withholding any funds until they have verified all the documentation involved. Sala was on board the Piper Malibu N264DB with pilot David Ibbotson on January 21, as the aircraft lost radar contact over the English channel. The Argentine forward was on his way to England after completing a record transfer to Cardiff City during the transfer window, but he is now feared dead amid an ongoing privately funded search. 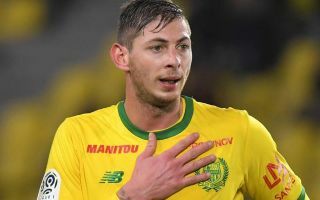 BBC Sport states that Cardiff City are ‘surprised’ that Nantes are focused on the financial implications of Sala’s ill-fated move to the Premier League at the moment, with attempts to recover a body from the plane wreckage thought to be carrying the 28-year-old now in effect. 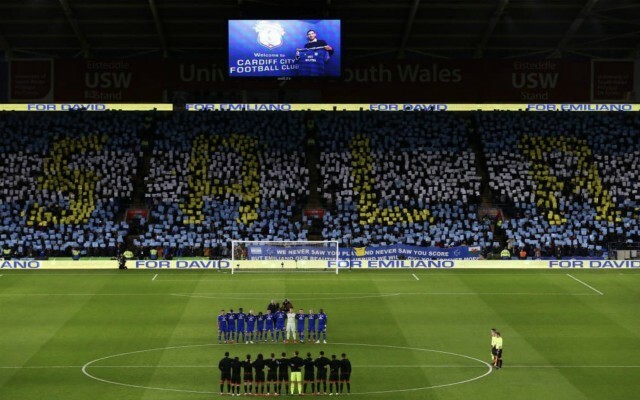 Cardiff City paid an emotional tribute to Sala during their last home game against Bournemouth, with a pre-match ceremony honouring the fallen footballer.